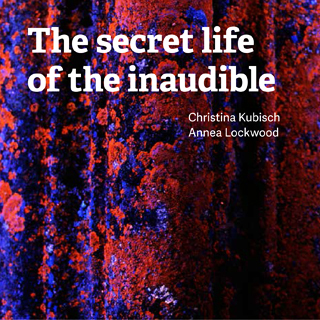 "While Christina Kubisch and Annea Lockwood have been significant points on each other’s radars since their first meeting in the mid-1970s, it’s only now, on this double CD release, that the two have collaborated. 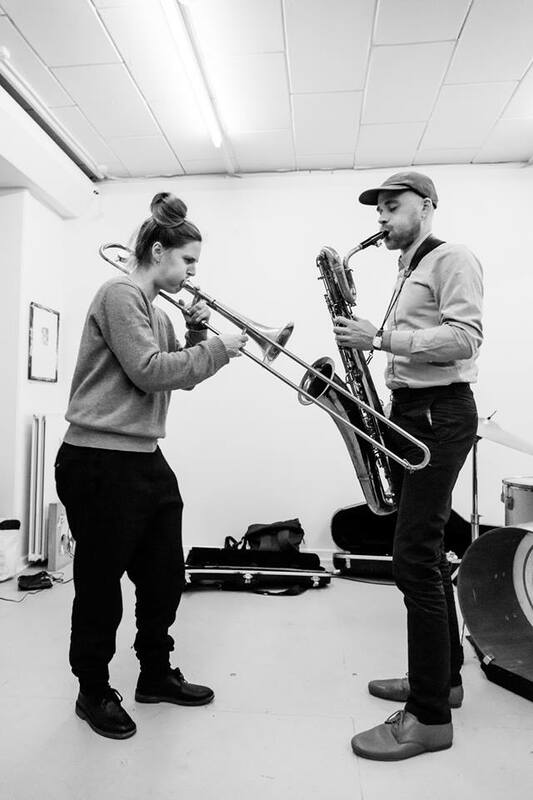 They do this via a sharing of sound files that effectively points towards a process of co-composition allowing each musician to enter and manipulate the other’s soundworlds. 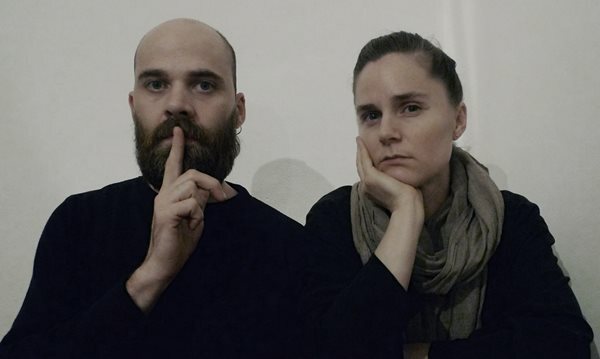 As the album title suggests, the pair were brought together by a shared interest in making audible sounds that are, by reason of their frequency and materiality, inaccessible to the unaided human ear. The results are exhilarating, both compositionally and in the breadth of new approaches to sound sourcing. Each composer takes one CD apiece, each of them containing two works. Lockwood turns up the volume on the inaudible on Wild Energy, which she originally made with Bob Bielecki for a compositional installation in 2014 set in the grounds of the Caramoor Center in upstate New York. It begins with a low, sensual pulsing before travelling far into mysterious reaches. Using sounds that begin with sped-up solar oscillations and end with the ultrasonics emitted by a Scots pine tree, Lockwood telescopes the natural world into a vertiginous journey from the macro level of the cosmos to tectonic squeaks of the Earth’s crust to the micro level of a tree’s interior: we hear these sounds because she raises some frequencies, lowers others, all the while situating us – the listeners – in a holistic and integrated sounding universe. Streaming, Swirling, Converging, Lockwood’s second composition on Secret Life, employs similar translations of energetic data into the realm of the audible. This time, the human content is more explicit: Lockwood adds sounds from Kubisch – electromagnetic waves in a subway station, the countryside during a storm, a tunnel – and uses them in a way that asks us to think of the space that they operate in, the surfaces that they ricochet from, in a way that suggests that even by the act of playing the CD, we are extending this compositional volume. Nine Magnetic Places and Below Behind Above, Kubisch’s two works on the second CD, are created from sound sources including electromagnetic waves, transmitter systems and seismic data, in addition to the geological and cosmological sounds donated from Lockwood. 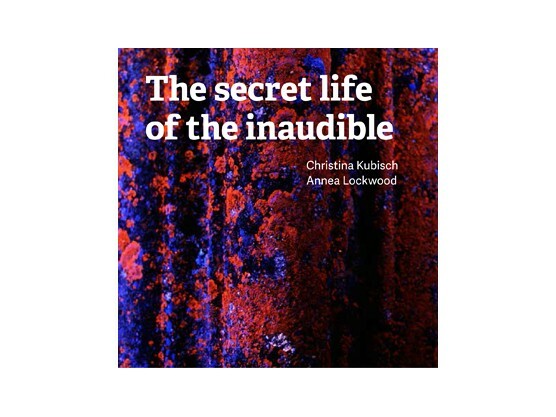 Overtly much more dynamic in their sound textures than Lockwood’s pair of works – these compositions are emmeshed in rumbles, crackles, tickings: Kubisch carefully organises the frequencies of these sounds to suggest not only sonic but spatial volume. The hearing presence of the listener completes these compositions – functioning, perhaps, like the object that the compositional radar detects."